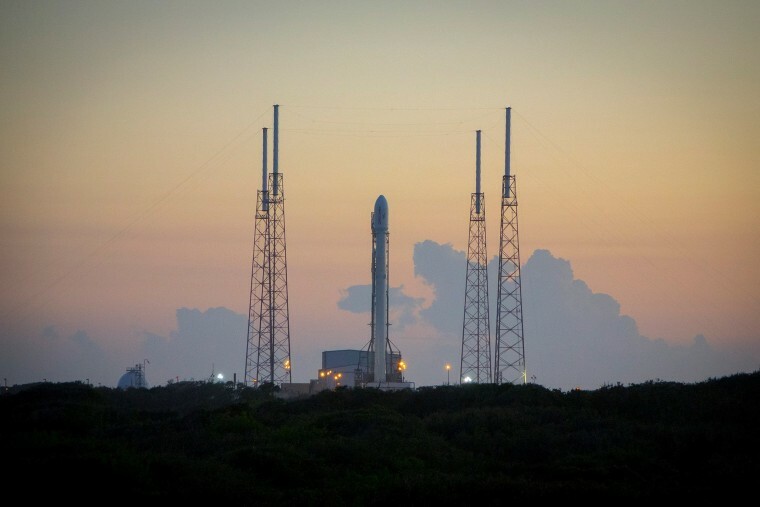 SpaceX delayed the scheduled launch of its Falcon 9 rocket Sunday to allow time "for more analysis." "Upon further review of the static fire data, SpaceX has determined that an additional day prior to launch will allow for more analysis and time to further chill the liquid oxygen in preparation for launch," SpaceX said. SpaceX's billionaire founder, Elon Musk, tweeted that the rocket, which is carrying 11 satellites, would have a 10 percent better chance of a successful landing Monday. An earlier attempt at launching the Falcon 9 in June resulted in the rocket breaking up in a fiery explosion just minutes after its launch.